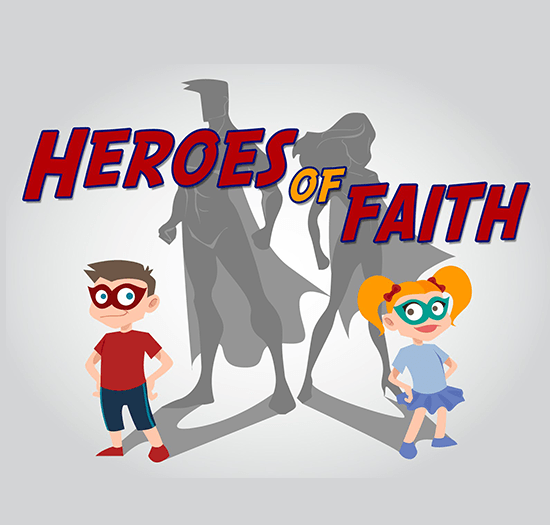 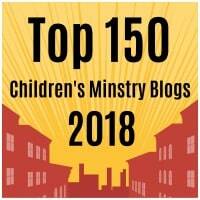 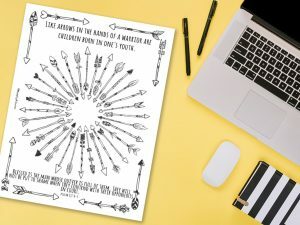 This ‘Like Arrows’ Printable is a reminder that children are a blessing from God. 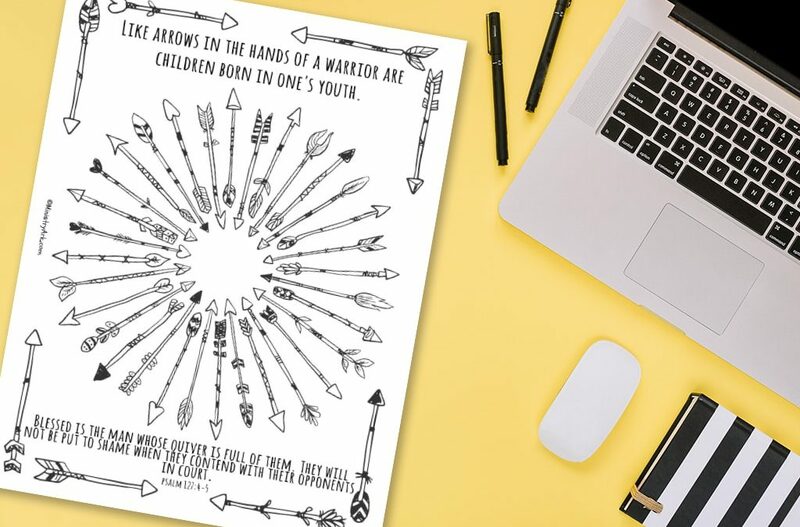 Why not color it in and pop it on a wall in your house? 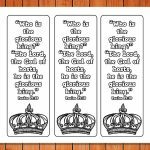 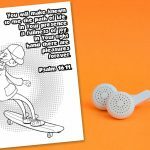 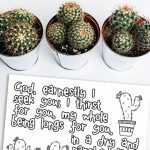 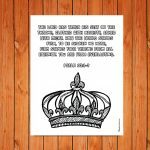 This printable is based on the bible verse Psalm 127:4-5 – we hope you enjoy coloring it in!